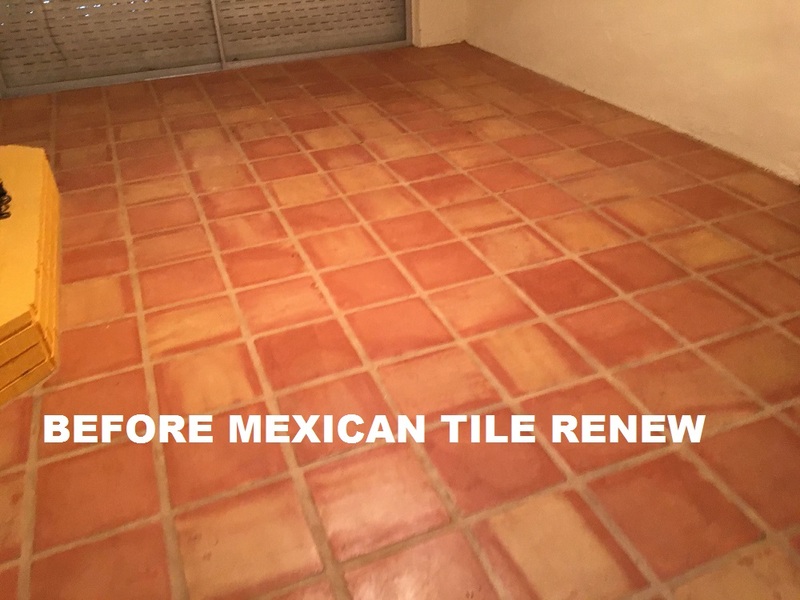 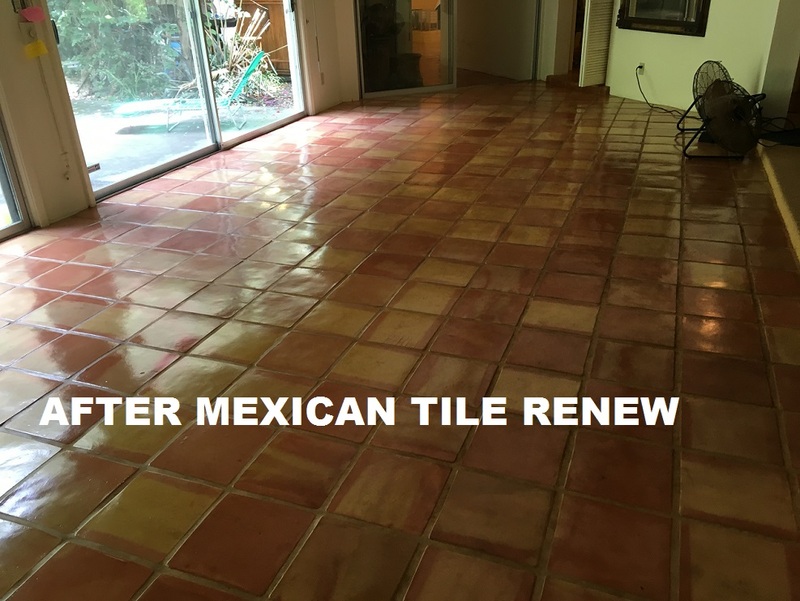 MEXICAN TILE REFINISH : Mexican Tile Re-Do of Saltillo Tile in a 50’s House in Nokomis Fl by Warner Bros Tile Inc.
Mexican Tile Re-Do of Saltillo Tile in a 50’s House in Nokomis Fl by Warner Bros Tile Inc.
Mexican Tile Renew of the Saltillo Tile in a 1950’s House in Nokomis Fl by Warner Bros Tile Inc.
Saltillo Tile cleaned & sealed. 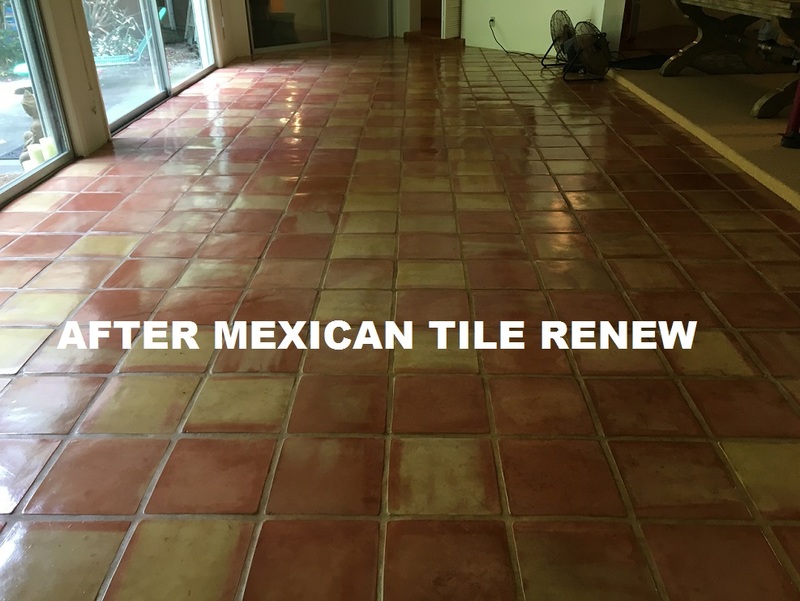 Never “Steam Clean” Mexican tile floors or use vinegar (Acetic acid) it will ruin the finish. 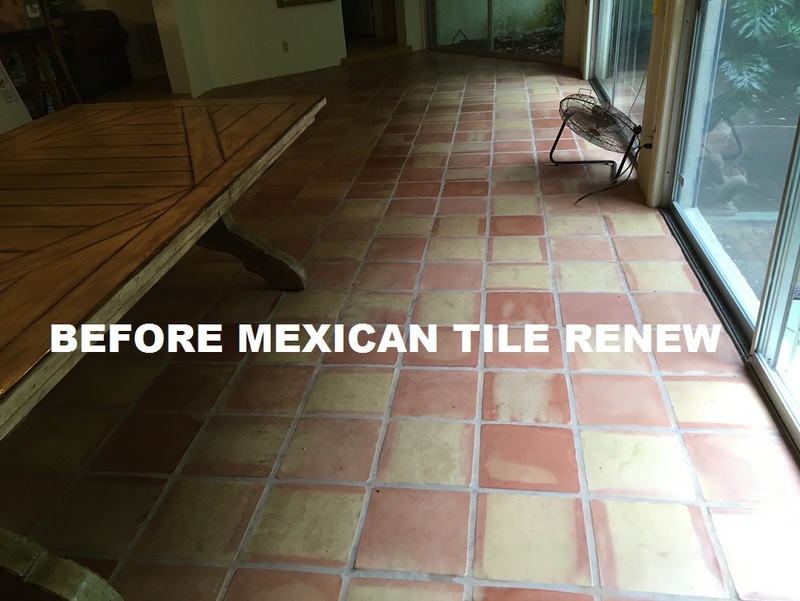 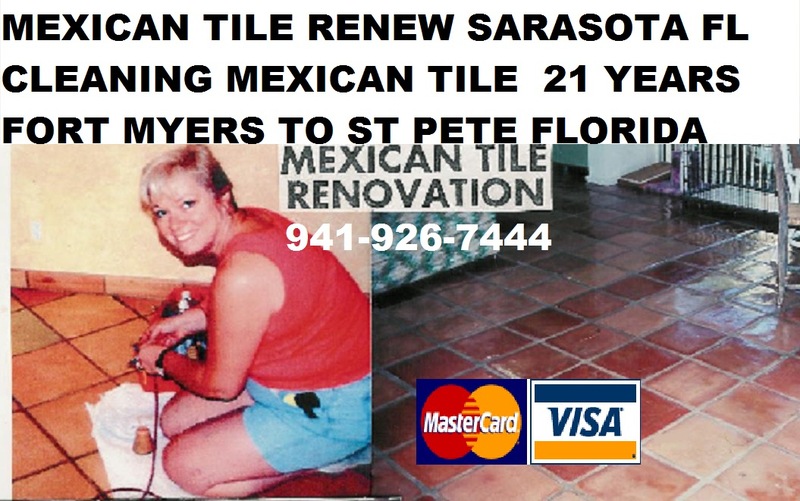 Labels: Mexican Tile Re-Do of Saltillo Tile in a 50’s House in Nokomis Fl by Warner Bros Tile Inc.